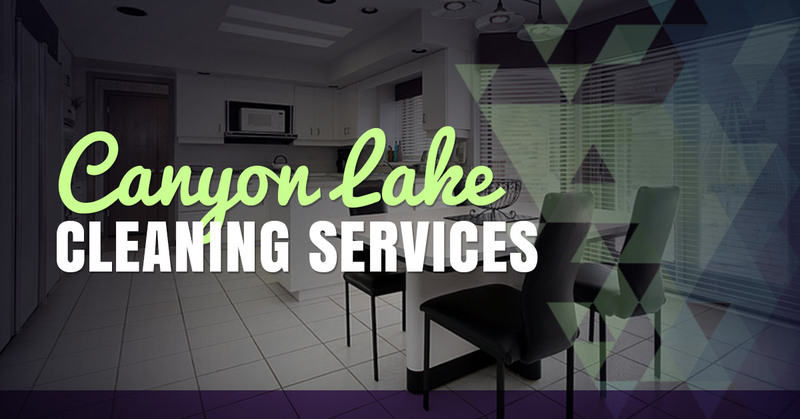 Canyon Lake residents have relied on A Step Above Cleaning Services for years. We are proud to provide quality, professional carpet cleaning, upholstery cleaning services, tile and grout cleaning, natural stone, care, and pressure washing. Unlike larger companies, our family owned and operated team takes pride in prompt service, affordable cleaning rates, attention to detail, and dedication to customer satisfaction. We understand that you want your home to look its best, which is why we take the time to approach each job in a meticulous fashion. So there’s no need to worry about us rushing you through your home or business and doing mediocre work. A Step Above Cleaning Services is staffed with fully trained, certified technicians who pay close attention to detail in every aspect of the job. We’re so confident that you’ll love our work, which is why we offer a 30-day guarantee. If you aren’t satisfied for any reason, we will return to re-clean the area at no charge. Are you tired of constantly vacuuming and not seeing desirable results? Keep in mind that only a professional deep carpet cleaning can restore the area to a truly new and improved state. By having us clean your carpet on a regular basis, you can breathe new life into your carpet and area rugs. Our professionals offer three levels of carpet cleaning, including a Bronze, Silver, and Gold. At just $55/area, you can take advantage of a power scrub and carpet protector that will keep the carpet looking pristine. Don’t forget to ask about our special! Give us a call today to set up the cleaning of three rooms for just $99. This unmatched service includes spot treatment, scrubbing, deep steam cleaning, and deodorizer. Don’t settle for a dirty home any longer! Get a free quote with A Step Above Cleaning Services today.